"The Defenders" answered a lot of questions about the evil organization known as "The Hand," we got some background on various supporting characters, and overall learned more about the world of the Marvel street heroes. Scroll through for what we learned and questions we have that still need to be answered. Spoilers ahead! Deeper knowledge of The Hand The Hand isn't new, but in "The Defenders" we get some clarity on who exactly is in charge of the ancient organization. As Stick explains to the four Defenders, the leaders of The Hand are known as the "five fingers:" Alexandra, Madame Gao, Bakuto, Sowande and Murakami. The Hand is using Elektra--who they turned into the Black Sky--as a weapon in their mission to return to K'un L'un. What is Madame Gao up to? Ok, now for some questions. 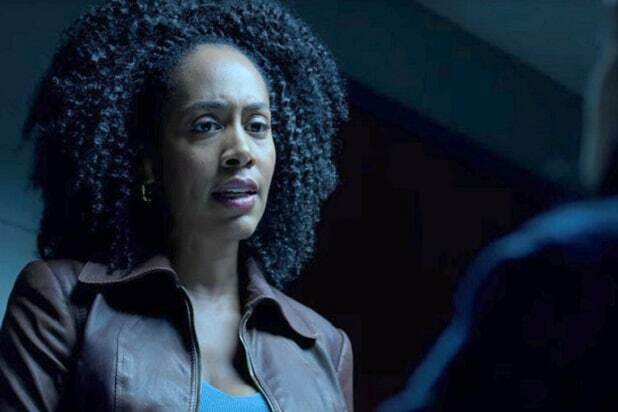 Madame Gao has been a mysterious villain in several of the Marvel Netflix shows. She has a knack for appearing and disappearing at all the right moments--when it's beneficial to her. At the end of "The Defenders," she and Murakami battle with the Defenders underneath Midland Circle, but she slinks away while Murakami continues, just before he falls to his inevitable death. As he dies, he asks her what is going on, to which she simply replies, "The end." WHAT DOES THAT MEAN? The end of the Hand, the end of New York, the end of The Defenders? Does she make it out alive, or did she mean she was ending, too? Wait, is K'un Lun destroyed or not? When Elektra captures Danny and brings him to Alexandra, it becomes pretty clear that the Hand--who were cast out of the mystical city--want to return. Danny tells Alexandra that she can't return, Ku'n Lun is destroyed--he saw it with his own eyes--she tells him that he only saw what he wanted to see. If Danny only thought he saw K'un Lun get destroyed, that could cast doubt on a lot of his character's identity. Does this mean that Danny will ever return there? Does he still have to protect the city? Is it possible the Hand will ever return without Danny, or do they really need him in order to do so? What is Frank Castle doing during "The Defenders?" In the street-hero world of the MCU, there was one Hell's Kitchen fighter missing from "The Defenders:" Frank Castle, aka The Punisher. Netflix dropped the new trailer for the upcoming first season of "The Punisher" just after the "Defenders" debut. 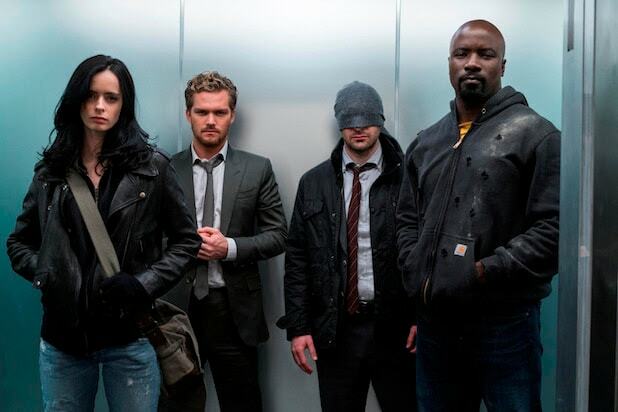 Is this a hint that Frank's story will be kept separate from "The Defenders?" That seems unlikely, as Frank is a central character in "Daredevil" Season 2. So where was Frank while the Defenders were fighting The Hand?